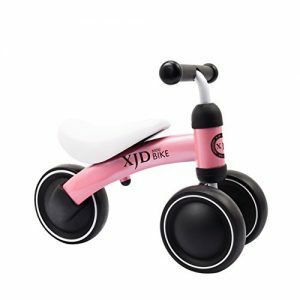 1:Besrey, a long-term popular brand, focus on manufacturing and selling baby strollers, baby car seats, infant car seats ( baby carriers ), foldable baby tricycle and more. 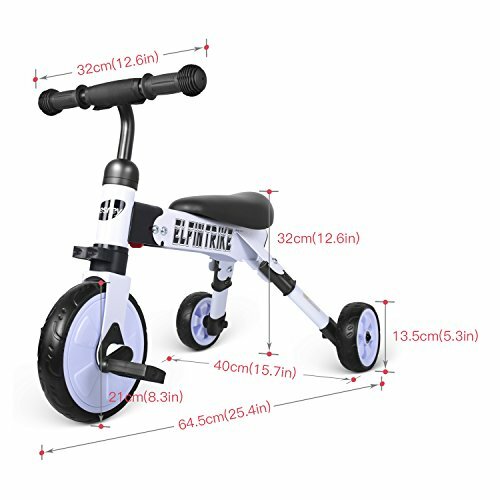 2:We have our own factory, in addition, we organized a passionate team concentrating all their energies on the online business to offer customers high quality products and services. BR-C707S is not only a baby tricycle,but also a baby walker.baby could sit on it and use it for a baby walker,when the pedals are removed. 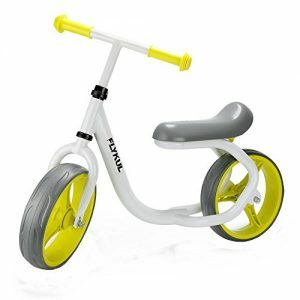 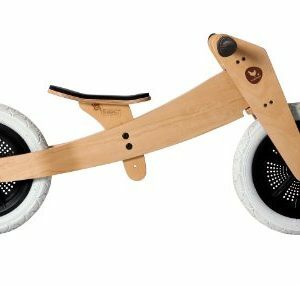 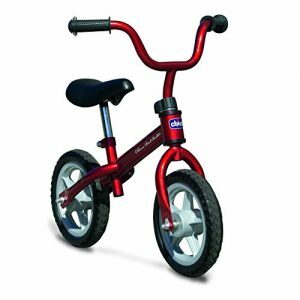 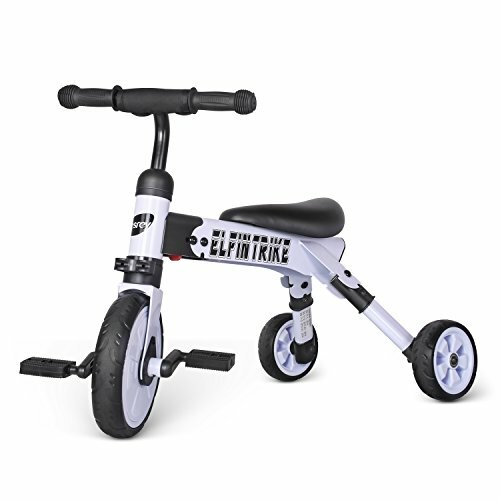 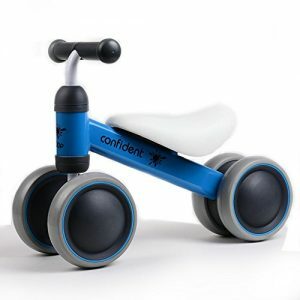 when children are capable of riding independently, it can turn into a tricycle by putting on the pedals.It’s also very handy to take along with 3 step to complete the fold.It weights only .7.7lbs And the size of fold is 11.8 & 12 & 20.7 (inch).it’s very easy to put BR-C707S to your car. 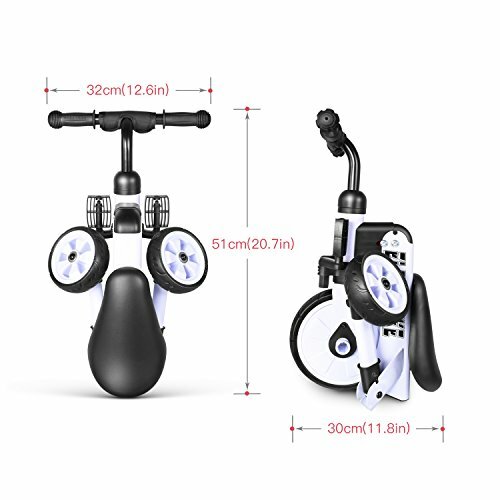 It ensures convenience and safty by using flexible plastic in the place where babies are available when they are playing with BR-C707S.It has firm structure as it adopts TGI Welding.High quality rubber wheel.Provide more safety for your kids. 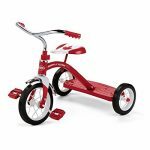 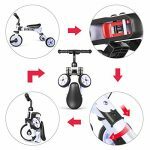 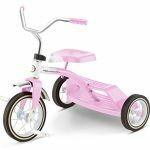 -Features: 3 In 1 Baby Ride On & Toddlers Glide & Foldable Tricycle.